IRC performed a full removal and reconstruction of approximately 600' t.f. 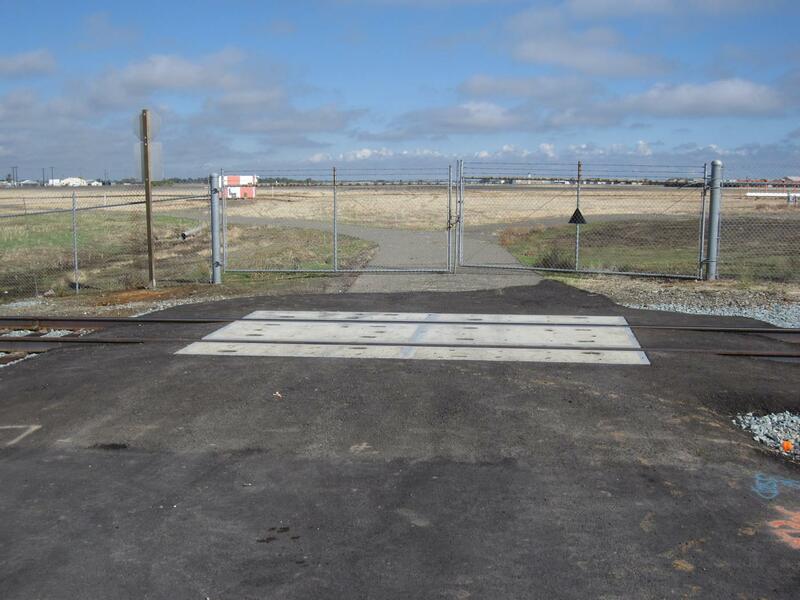 of existing industrial-lead trackage, located within the old McClellan Air Force Base in Sacramento, California. The track included a 200' t.f. 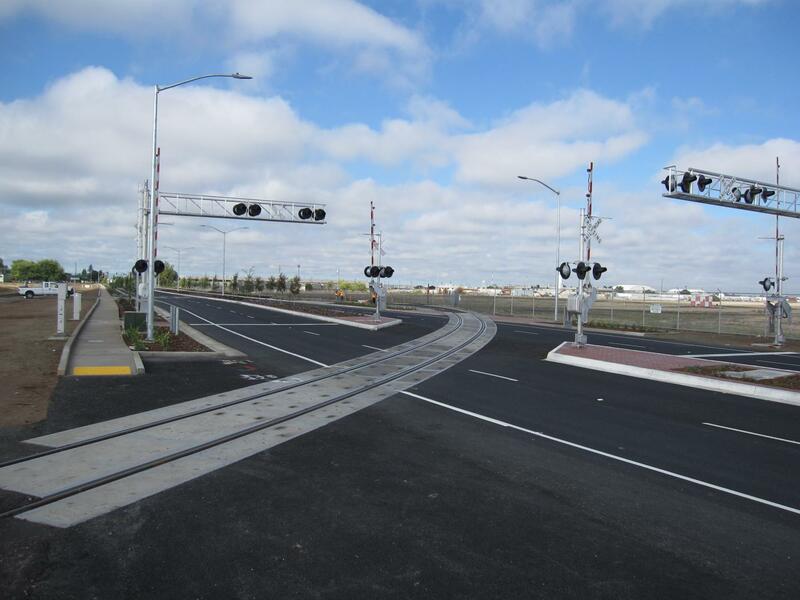 at-grade crossing, reconstructed and widened as part of a larger Sacramento County project. 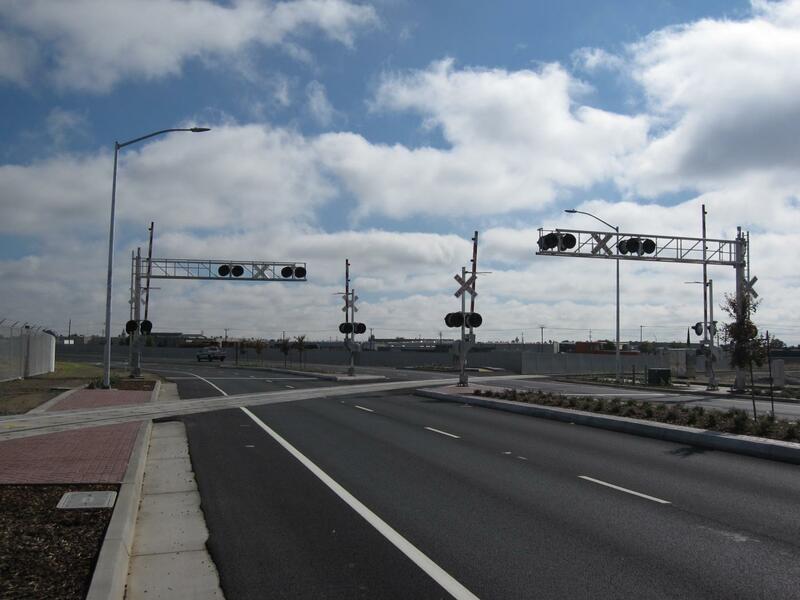 New RR signals were also a part of our project, as previously the crossing was under flag-control and was non-signalized. 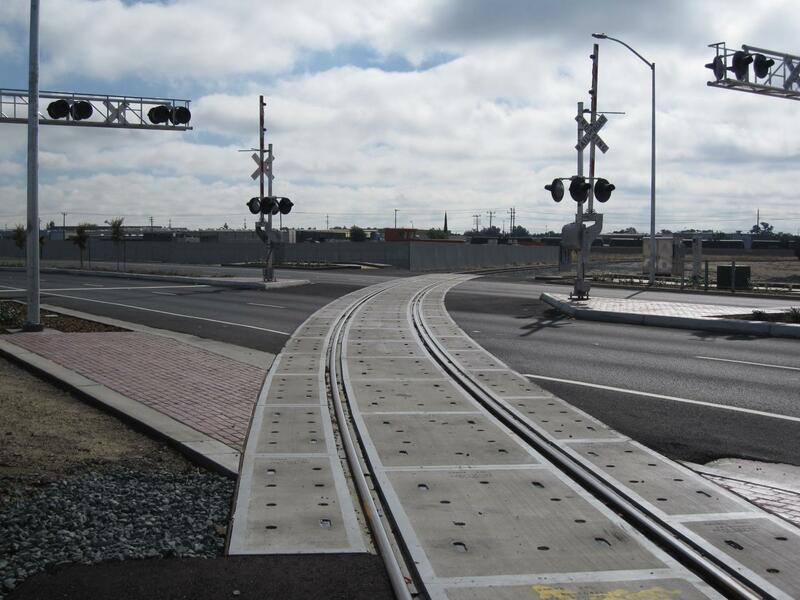 Our work included the track removal and reconstruction, all using new track materials and CWR, new grade crossing panels, and all related civil and under-drain work. The entire McClellan Facility is switched by the Sacramento Valley Railroad, with whom IRC worked very closely to ensure minimum impact to their ongoing rail-traffic.